The Nike Lunarestoa SE 2 is certainly a head-turning silhouette. 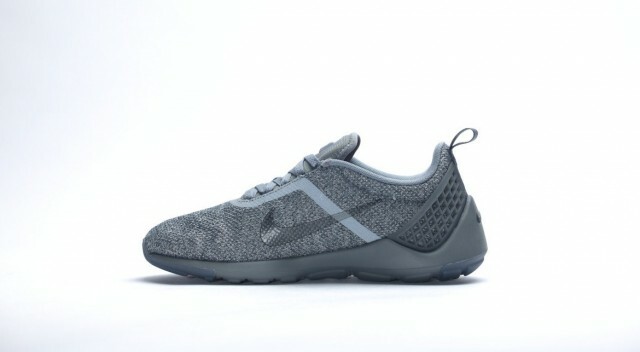 Making things more interesting, Nike introduces a new tonal aesthetic to the shoe. 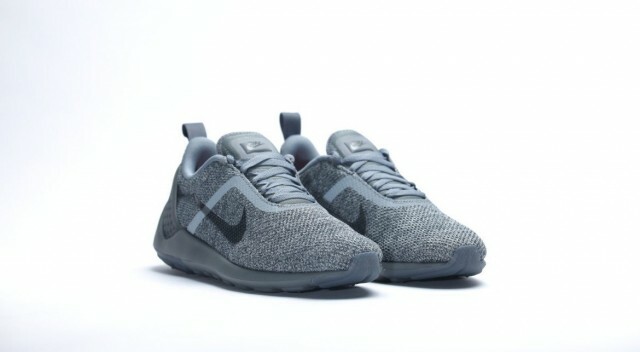 Appearing in a “Cool Grey” colorway, the Lunarestoa features a lightweight textile upper, complemented by accents of the same shade of grey. 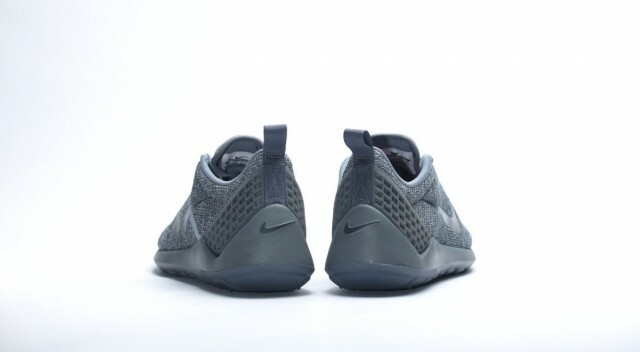 Rounding out the subtle shoe is a grey enclosed Lunarlon sole unit, finishing off the monochromatic Cool Grey look. 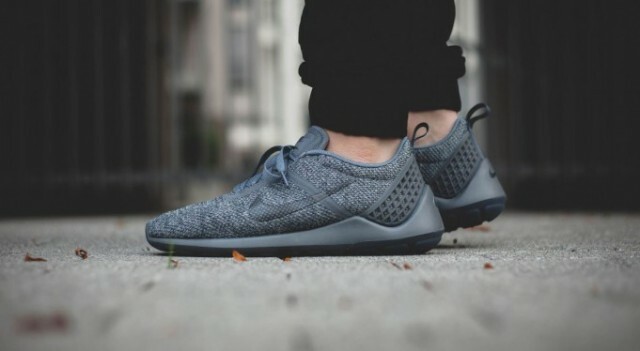 Priced at around $132 USD, the Nike Lunarestoa 2 SE “Cool Grey” is available at select retailers now.